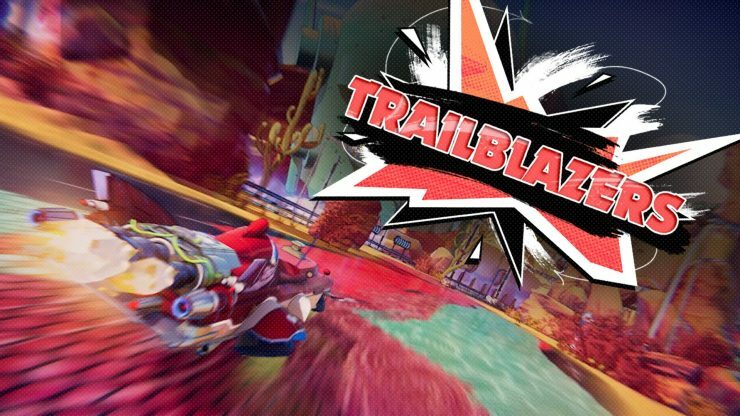 Trailblazers, a new racing title that combines F-Zero and Splatoon-type gameplay, has been announced for Nintendo Switch. Trailblazers is a fresh new co-operative racing title with an innovative on-track game mechanic: paint the track, boost on your colour and work as a team to win! 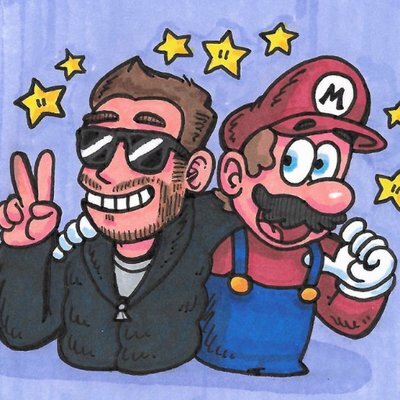 Take control of high-speed racers in unique 3v3 team races across a series of colourful circuits. Paint the track as you race, capturing key areas to dynamically change the racing line, then boost on your team’s colour to dominate the race!